For transport safety, our batteries are not fully charged before leaving the factory. After use, please charge the battery after cooling. 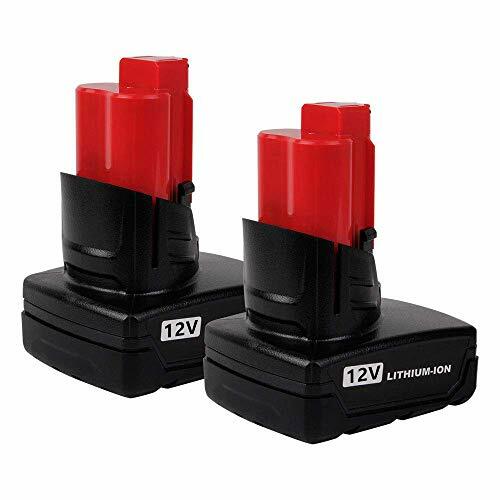 100% Compatible with12V MILWAUKEE M12 Battery. No memory effect and low self-discharge for maximum productivity and less downtime. If you have any questions about this product by VANON, contact us by completing and submitting the form below. If you are looking for a specif part number, please include it with your message.